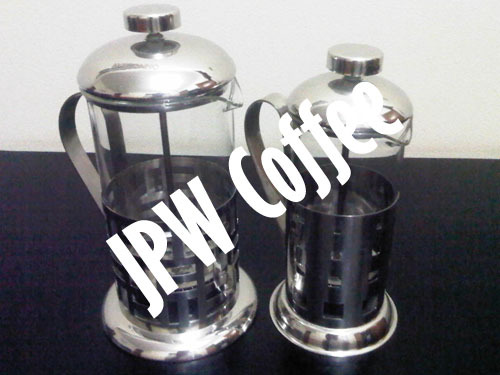 Salah satu cara yang simple dan murah menikmati kopi luwak adalah dengan menggunakan French Press Coffee Maker. 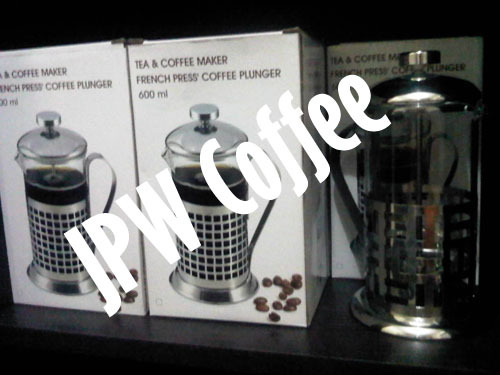 Menikmati kopi dengan French Press membuat aroma dan rasa kopi lebih nikmat dibandingkan dengan cara tubruk. I was a little nueovrs about this buying this coffee (for the price it HAS to be good). It’s called the best coffee in the world so is it?Unashamedly YES it is . Make no mistake this is wonderful coffee it’s deep rich, buttery, with chocolate and caramel undertones, no bitterness and leaves no after taste well that last bit is untrue the taste lingers wonderfully but it’s a pleasurable taste .The downside my usual coffee now lacks and I’m spoiled this might just be the Heroin of coffeeTry it if you dare!